The Buffoli service team is made up of professional and highly-skilled engineers - all of whom are regularly trained in Italy. Our many worldwide service points ensure local first-class support for our customers. Our capable team ensures that you receive fast, reliable service and support. 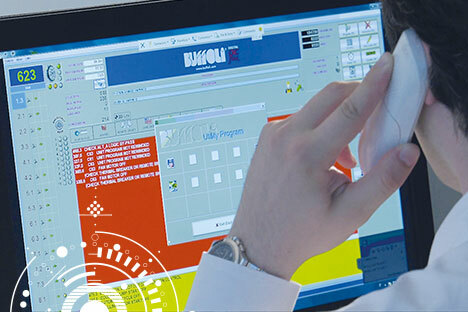 The Buffoli service team is made up of Italian, English, German, Swedish, Hindi and Chinese mother-language engineers. They also speak Spanish and French and are supported by local mother-language technicians speaking Russian, Portuguese or Japanese. Our service team assures immediate telephone assistance (technical and commercial) for project management during the production phase of your machine and for service both during and after warranty. 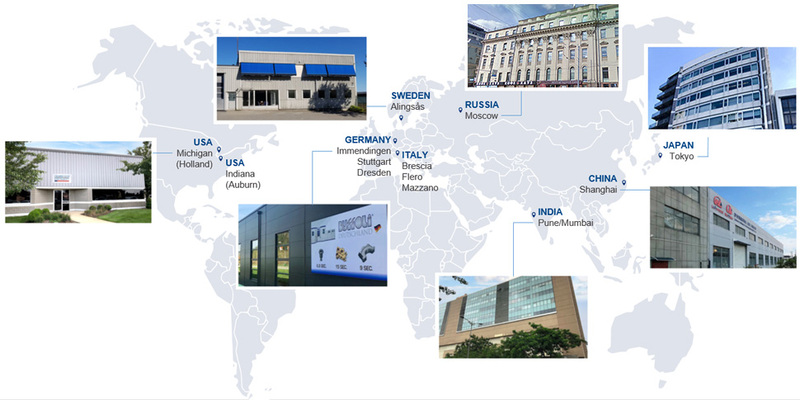 Our specialized staff of technicians also guarantee rapid on-site service response from Italy, USA, Germany, Sweden, Russia, Mexico, Brazil, Japan, China or India. Service may be requested directly from our 24/7 customer support page. The Buffoli service team is highly valued by our international customers for their high level of personal commitment to each and every customer. Their goal is to satisfy the specific needs of each customer with speedy and reliable service.